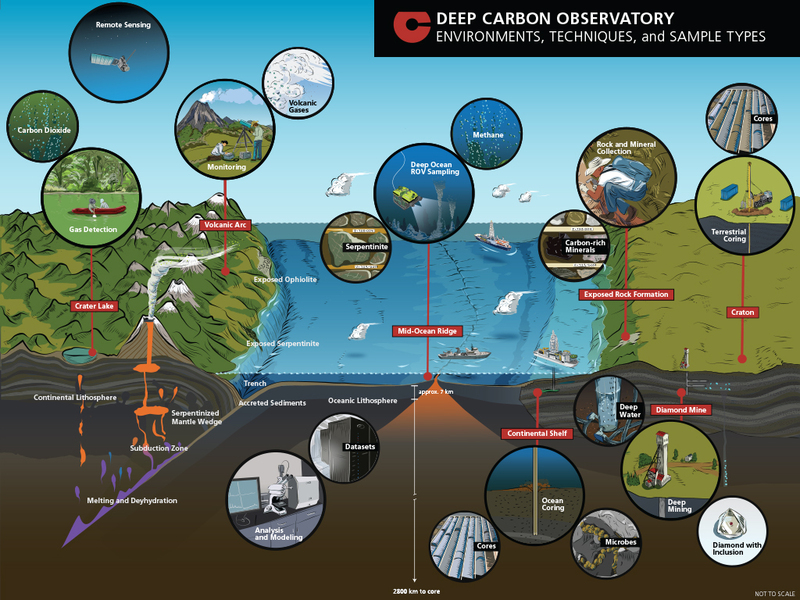 Midterm scientific report of the DCO, released December 2014. An overview of DCO's open access and data policies. This writing style guide provides a set of standards and conventions for preparing DCO-related documents. A gallery of presentations by DCO members.